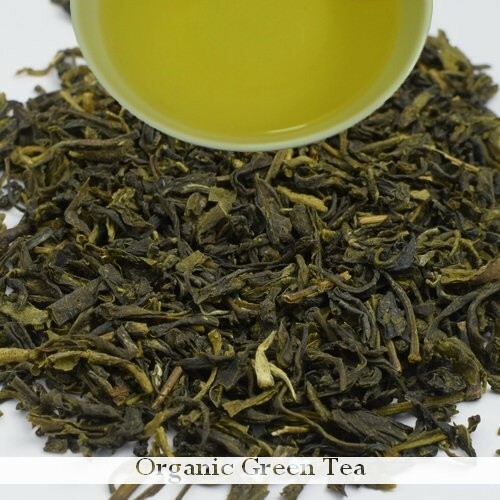 Description: The fresh feel of this organic green tea is its USP along with nice and sweet tangy olive like flavor coupled with a hints of present both in the leaves and in the liquor. 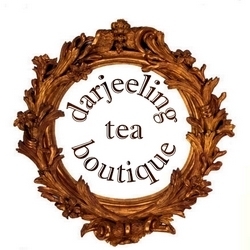 The tea has complex flavors, a wee bit feel good type of astringent taste along with vegetal notes which is present even after at-least 3 steeps at 3 to 4 minutes each. This green tea comes from a garden which specializes in manufacturing green teas and known for its good green teas at an unbeatable rates. This tea will be relished by all those green tea lovers and also by those who had green tea for their astringent and bitter taste.